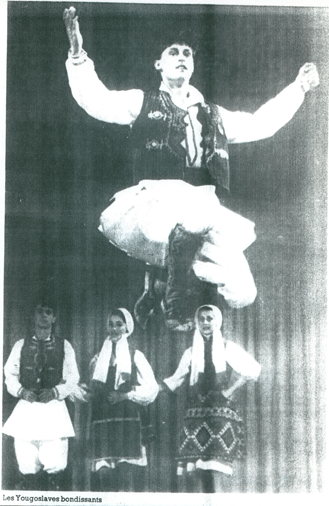 The folklore ensemble "Vila Zora" was founded in 1997 formed of the children ensemble "Bubamari" witch started in 1992 , in what was called the House of the Pioneer "Gjore Organdziev". 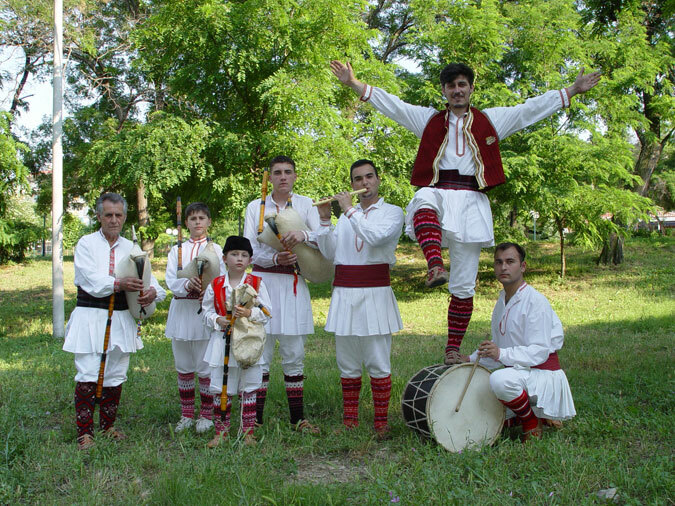 Since then, the folklore ensemble Vila Zora has been part of all cultural events in the city of Veles. 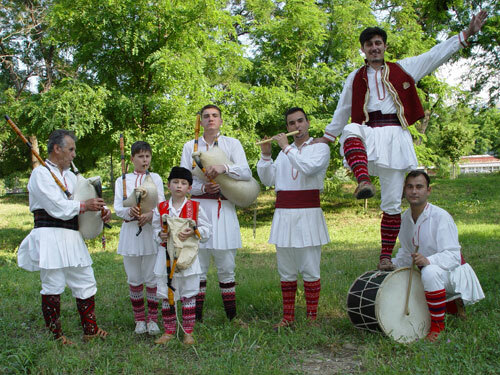 The ensemble also participates in several folk festivals across the Republic of Macedonia. F.A. 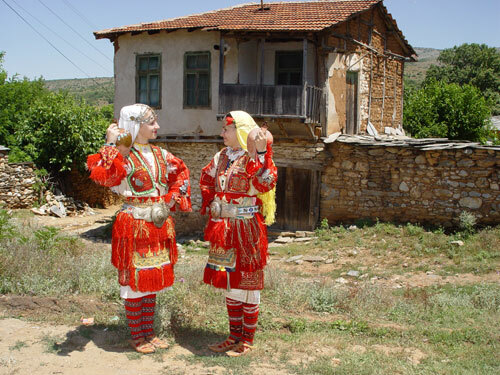 Vila Zora has paricipated in many festivals in Turkey, Greece, Serbia, Poland, Rumania, Italia, Spain, France, Georgia and other EU countries. On most festivals of competitive character the ensemble achived a significant place. The best achievement was the second place, the silver medal, at the Wine Festival in Dijon, France, in the year 2000. Also, the ensemble received the "9 November" price of the city of Veles.